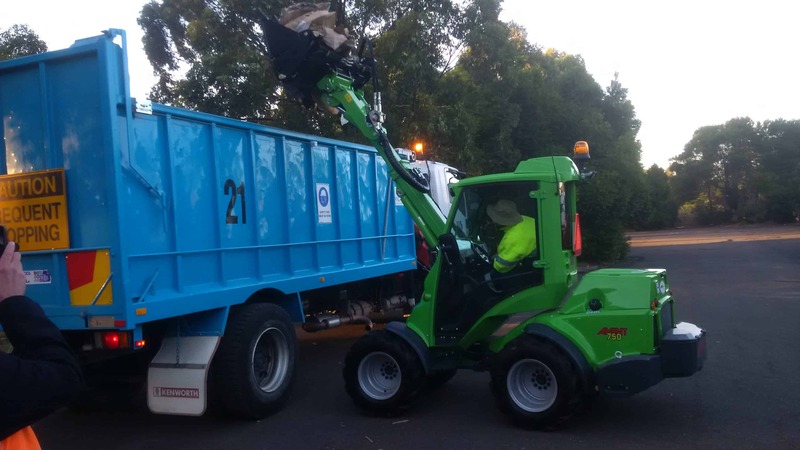 Government, council and educational institutions need a wheel loader that’s reliable and adaptable, and the Avant compact articulated loaders tick every box. 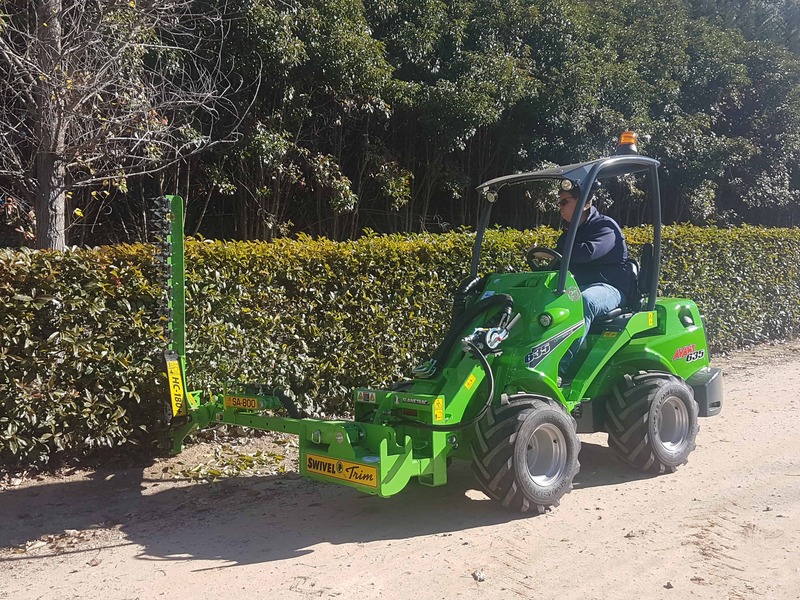 Whether waste management, road cleaning, lawn maintenance or any other maintenance or contract work, the Avant loaders are durable and flexible with excellent visibility from the cab to the attachments, a large range of attachments to suit any job and ergonomic features to make any task comfortable. 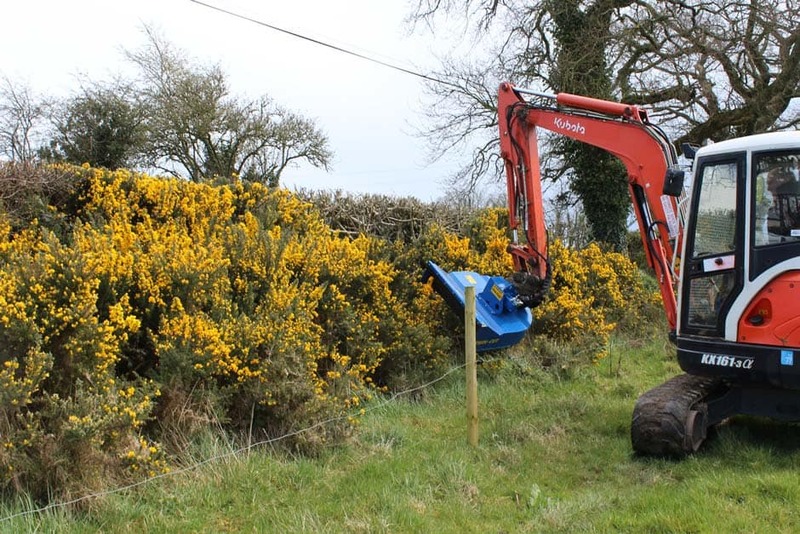 The articulated chassis means the Avant mini articulated loaders can be driven on ANY surface without damage including national parks, local parks and recreation, sporting grounds, pavement, roads and more! 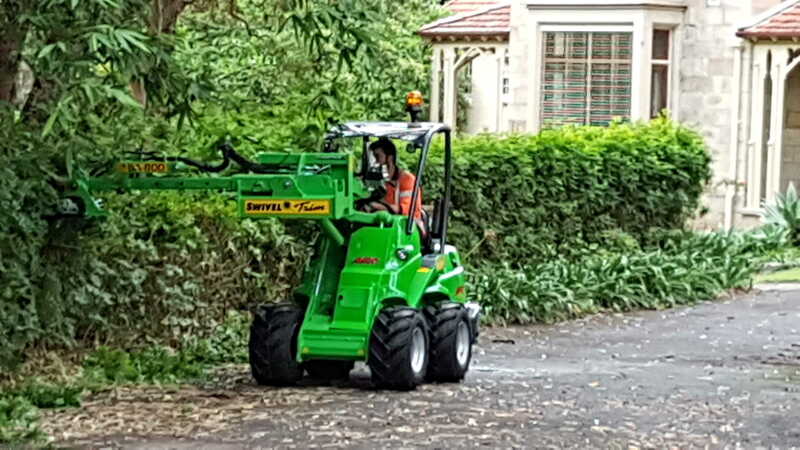 The narrow access of the Avant articulated loaders allows it to be taken anywhere on any job site. It can easily be loaded onto the back of a truck or trailer and swiftly moved to wherever you need it. 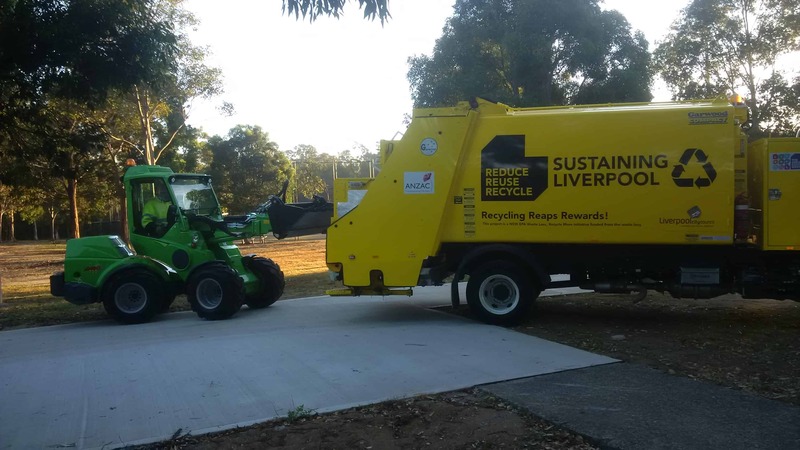 Avant Equipment Australia are the exclusive importer and distributor of the Tuchel Sweepers range, perfect for street washing and quickly cleaning public roads, town centres, car parks, market squares, large industrial areas, walkways or wherever you need it to! The forward driving broom means you never hurt your neck or back from looking over your shoulder. The sweepers are twice as efficient as bucket brooms, picking up twice as much debris giving you a better performance and better efficiency overall! The other feature that sets Tuchel brooms apart is the fine adjustment. You can set the Tuchel broom to the perfect height every time, easily and quickly! See the Tuchel range here. 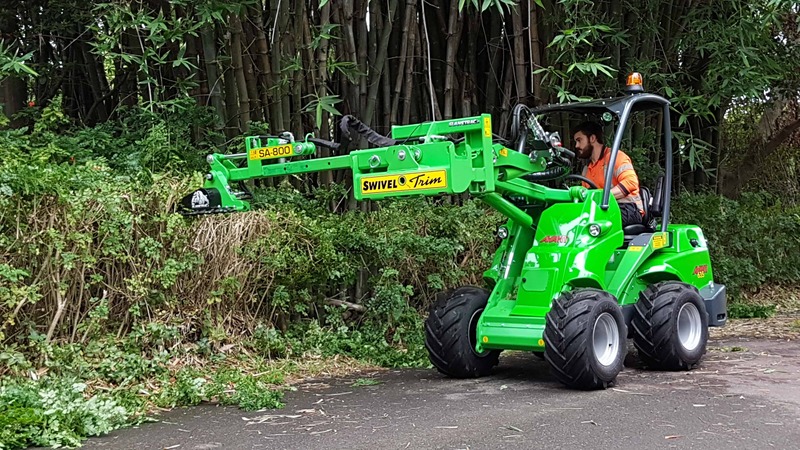 In addition to over 190 Avant attachments, Avant Equipment Australia are also the exclusive importer and distributor of the Slanetrac attachment range. Slanetrac attachments are designed to efficiently and effectively trim, cut and more. 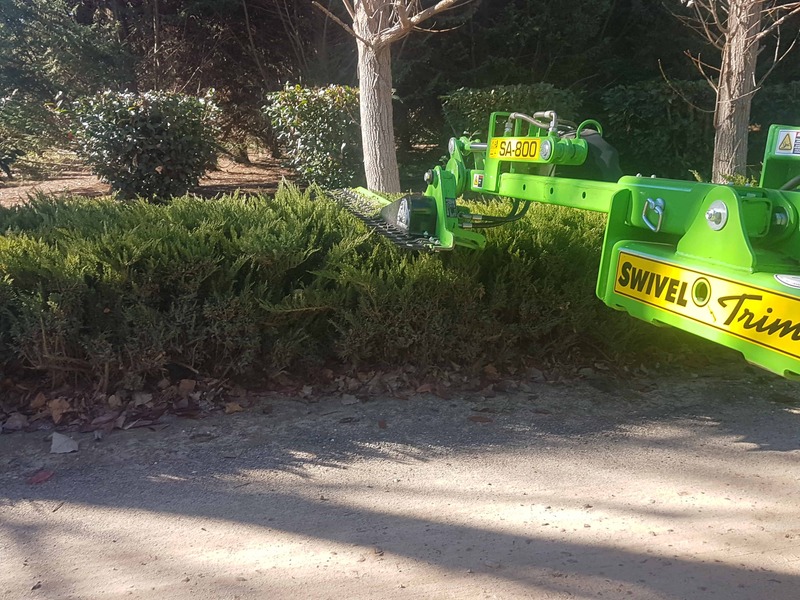 The range includes the swivel trim hedge trimmer, flail cut mowers, saw heads and rotary brushes to suit mini loaders, compact articulated loaders, tractors and excavators. See the Slanetrac range here. No matter what task you have, Avant have a solution to meet your needs!